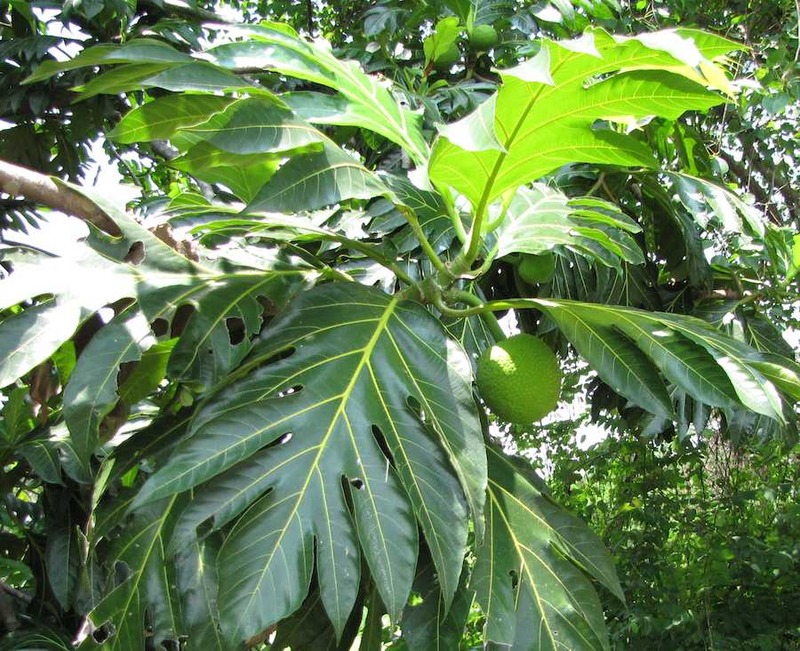 Do you know what this plant with large leaves and fruit is (photo in Johor Bahru, Malaysia)? Please let me know if you do. Also, see other photos where I need identification help.